It's officially summer in the northern hemisphere. 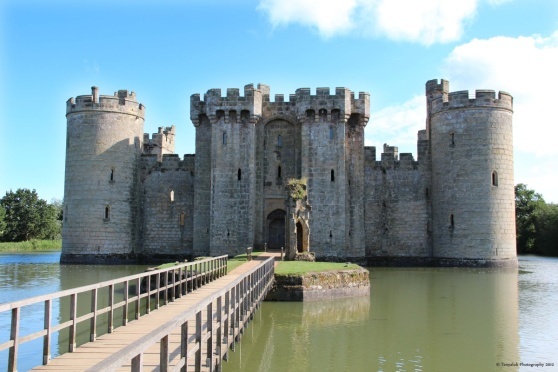 This was what she remembered from "one perfect afternoon we spent at Bodiam," as in Bodiam Castle in East Sussex, England, in the pre-World War I days. While Khora can see how one would be moved to such a sentiment in that magnificent setting, Khora can't help but wonder what James's two favorite words would have been if he had been spending his summers in Manhattan. Which brings us to the question of the day: what are your two favorite things about summer?